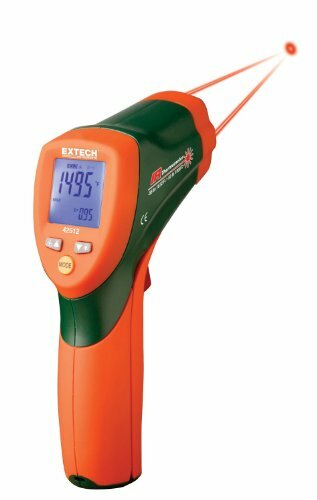 Fast response 30:1 Infrared Thermometer with backlit dual LCD display. This product is NIST Certified which indicates that the product is traceable to standards provided by the National Institute of Standards and Technology (NIST). If you have any questions about this product by Extech, contact us by completing and submitting the form below. If you are looking for a specif part number, please include it with your message.